EXCITING NEWS: I’ve been nominated for an award! I’m in the top list of nominees for the Black Canadian Awards 2014. Pretty cool huh? 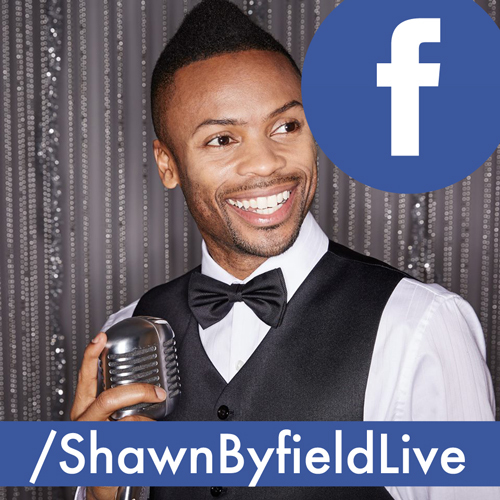 The last award I was nominated for was a Gemini Award in 2007. Maybe I’m slow… but I didn’t even know there was a Black Canadian Awards show. Did you know? And why didn’t you tell me? 😉 I have no idea how many nominations I’ve already received, but I am truly humbled. You just gave me extra motivation to bring even MORE joy to people’s lives. The Black Canadian Awards ceremony is an event that reflect our commitment to showcasing and celebrating achievements of Black Canadian professionals, artists, trail-blazers and leaders within our community. The Black Canadian Awards will be hosted in Toronto on March 1st 2014 at the prestigious Queen Elizabeth Theater with over 1,000 people in attendance. to help put my name in Top 5. You can vote DAILY! 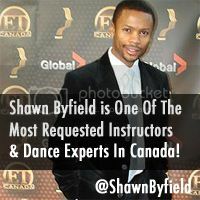 There’s a basic web form, so you literally just write my name (Shawn Byfield) my contact info (my website, twitter, Byfield Dance Experience, whatever) and why (because you think I’m awesome… or preferably something more meaningful and specific) for one or all of the awards above. I congratulate EVERYONE who’s been nominated. You’ve been raising the bar and setting a positive example for your family, your business, your community and our Country. Thank you for inspiring.